6 Sometimes practice isn’t perfect! Look! See! Take the time to visit the teachers you’re working with so you’ll know HOW to MOVE THEM FORWARD. Remember- gradual release continuum starts w/ the LEARNER, not you. 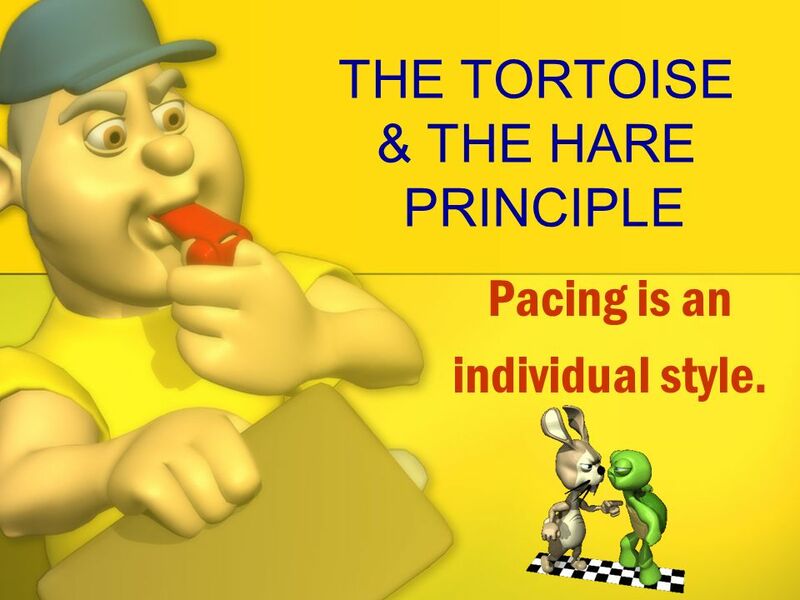 Pacing is an individual style. Be sensitive to the needs of the learner. The gradual release continuum is not a straight line. Learning is recursive. 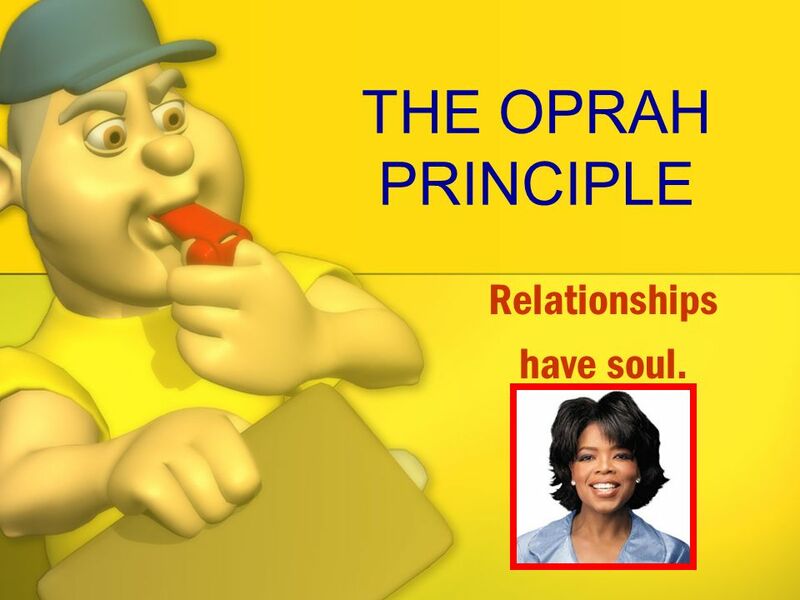 THE OPRAH PRINCIPLE Relationships have soul. Rapport is essential when working with adults. 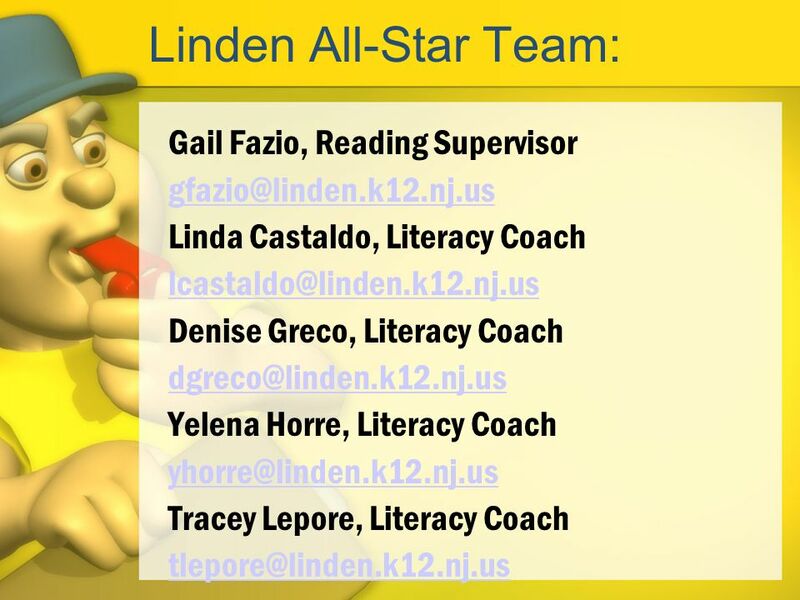 Take time to get to know the teachers you work with. It’s not until a relationship is established that a teacher is willing to take a risk. 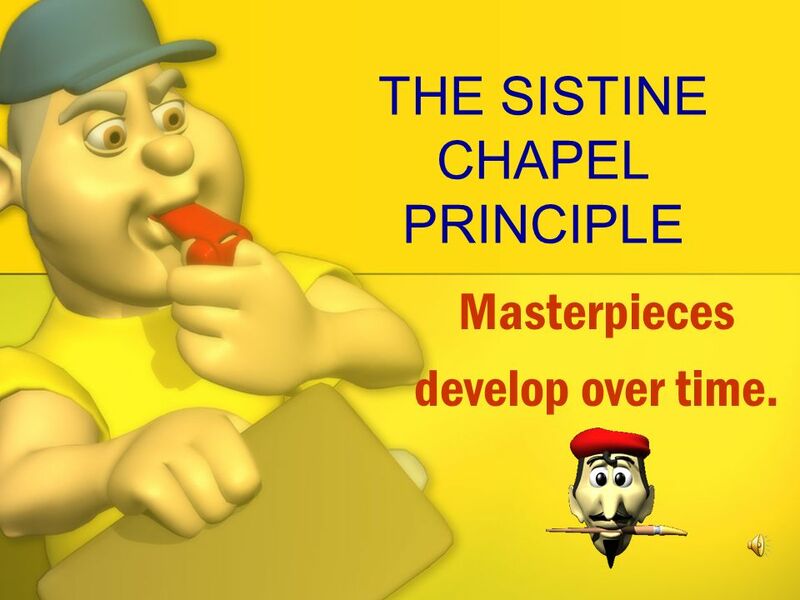 Masterpieces develop over time. Realize that adult learning takes time. Often you will not see the benefit of your work in total. 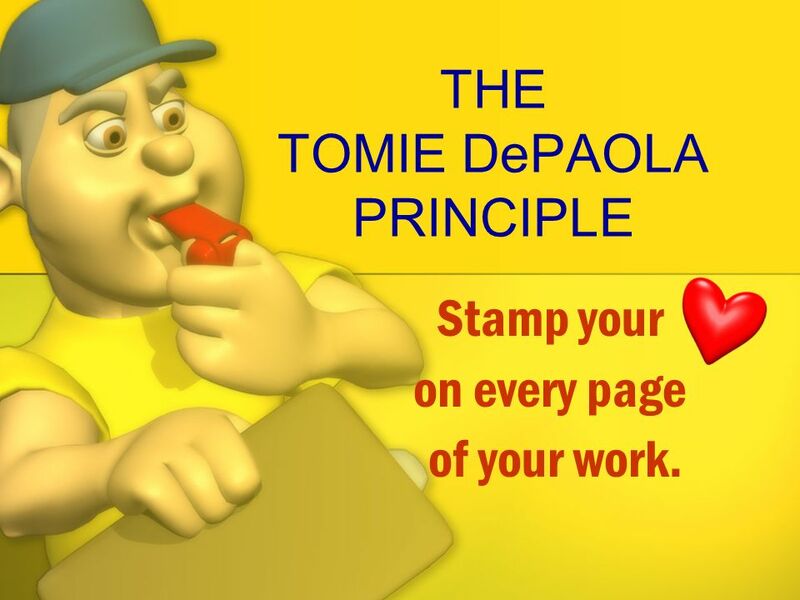 Stamp your on every page of your work. Stay passionate. Let your individual style shine through. Steer clear of “us versus them”. We all want the same thing- literate children loving to read & doing it well. Maintain an open mind, be open to another way of accomplishing the same thing. REMEMBER- we are all in the business of children- How is your business going?? 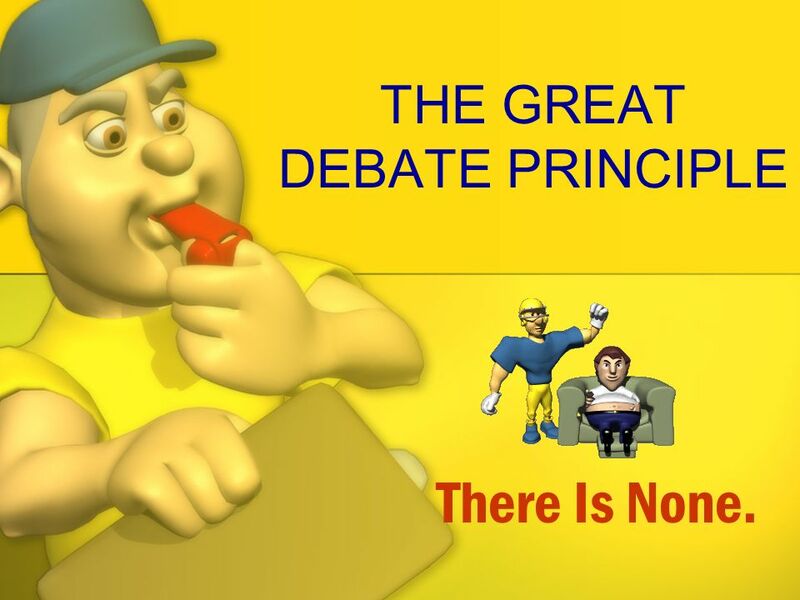 There Is None. 17 Each Of Us Blooms In Our Own Good Time. 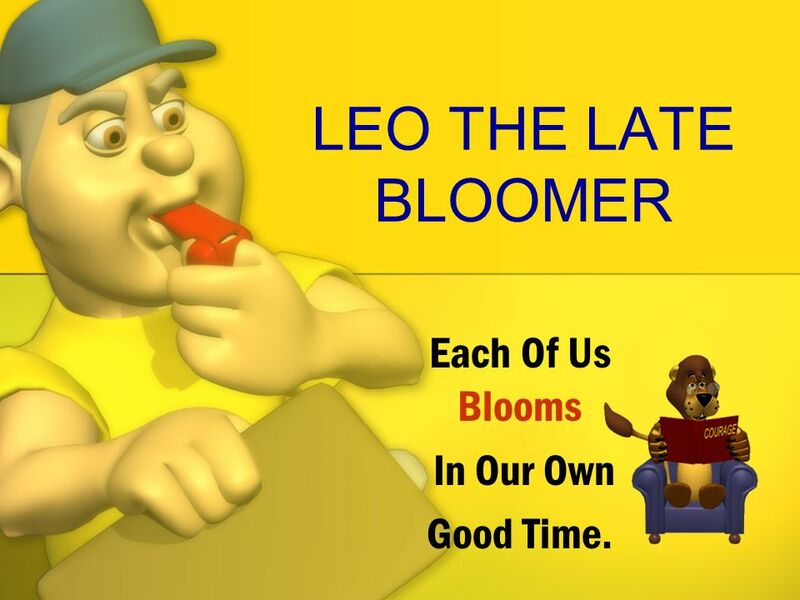 LEO THE LATE BLOOMER Each Of Us Blooms In Our Own Good Time. Some teachers take longer on the gradual release continuum. Keep modeling, offering feedback, & they will bloom in due time. 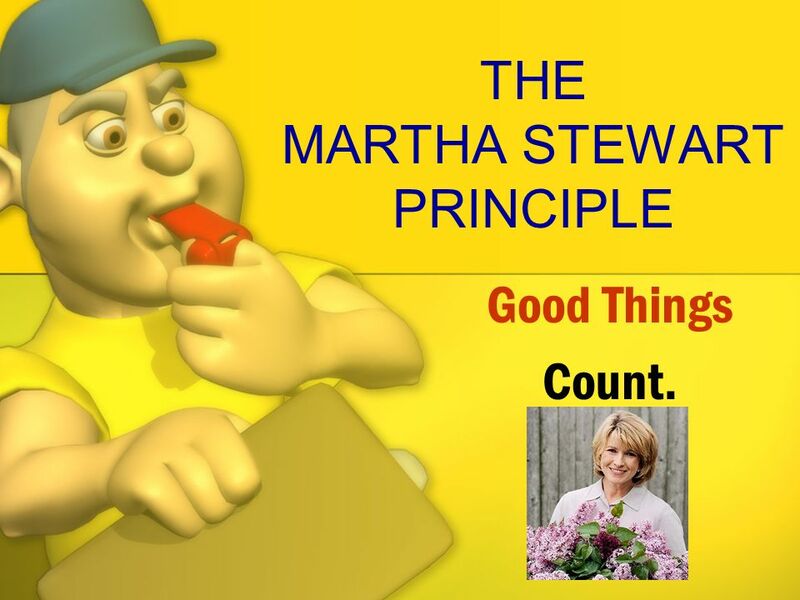 Good Things Count. Flowers, notes coffee, & candy count. Simple courtesies make the teachers you work with feel special, understood, and acknowledged. Don’t forget what it feels like to be in a classroom all day with 25 kindergartners or to be at a loss with what to do with Joey who just can’t seem to learn his alphabet and it’s now May. 19 Observe the interplay of reality & reflection. 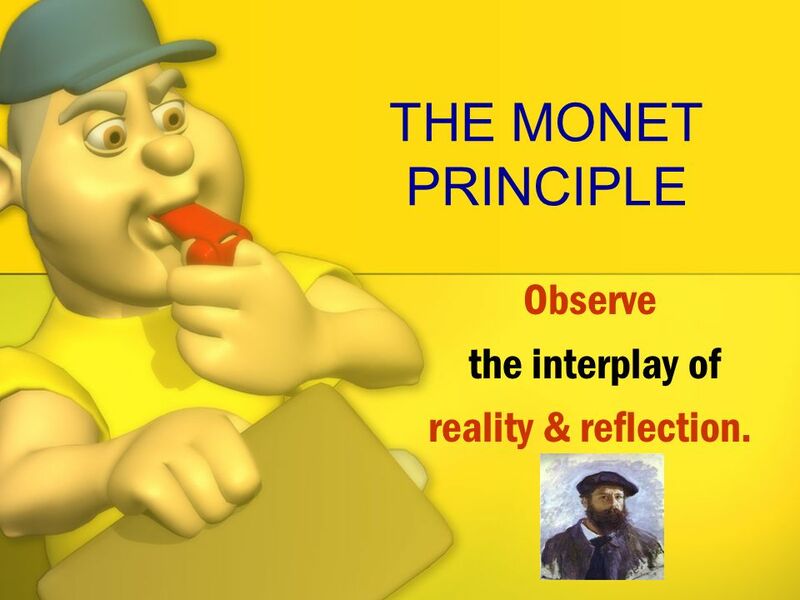 THE MONET PRINCIPLE Observe the interplay of reality & reflection. 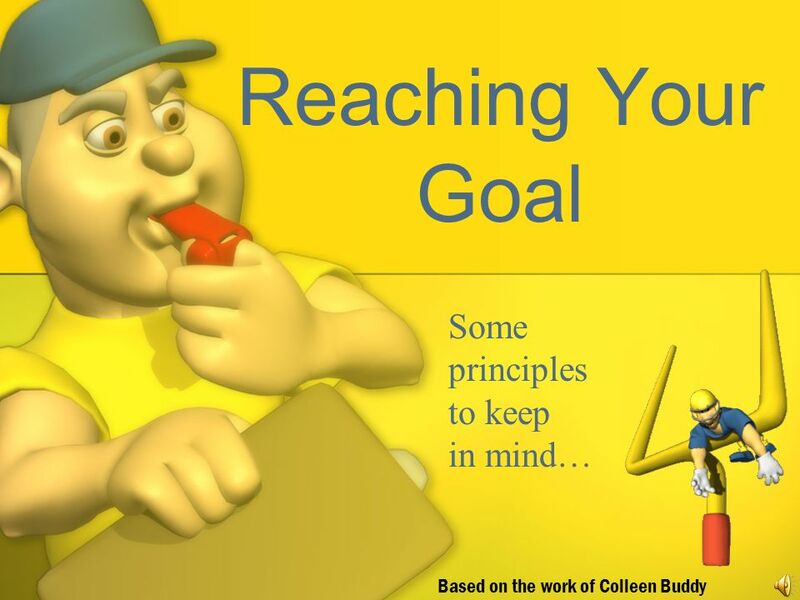 Through observation & feedback, the teacher is encouraged to reflect upon & consider his/her instruction. You provide a mirror for them to accomplish this. 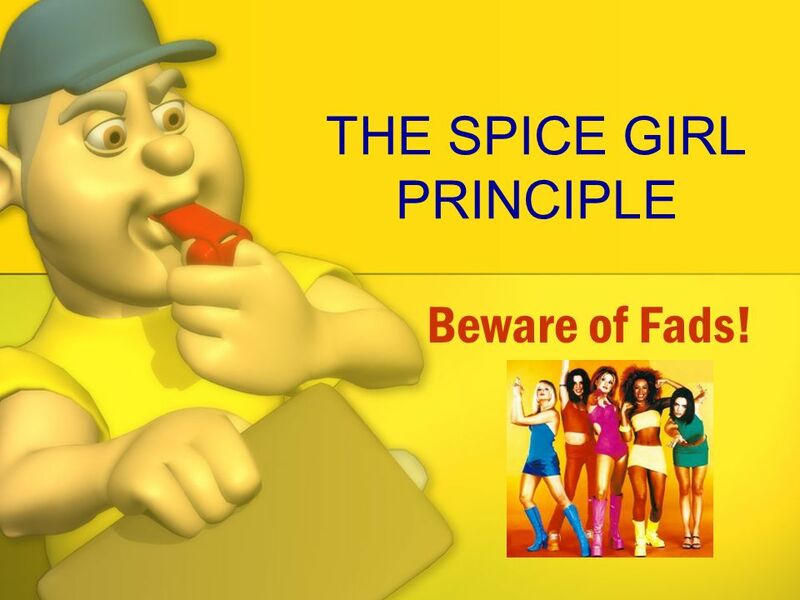 Don’t forget to use this principle to improve your own practices. 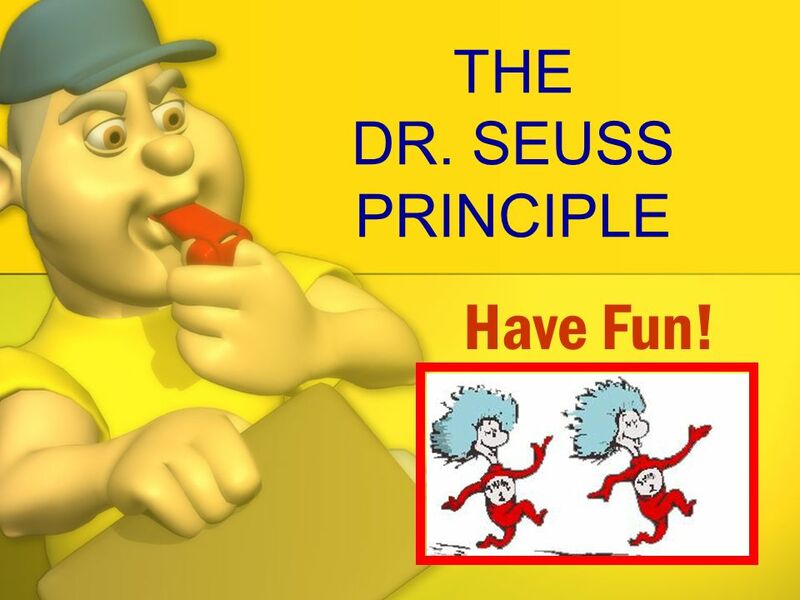 20 THE DR. SEUSS PRINCIPLE Have Fun! 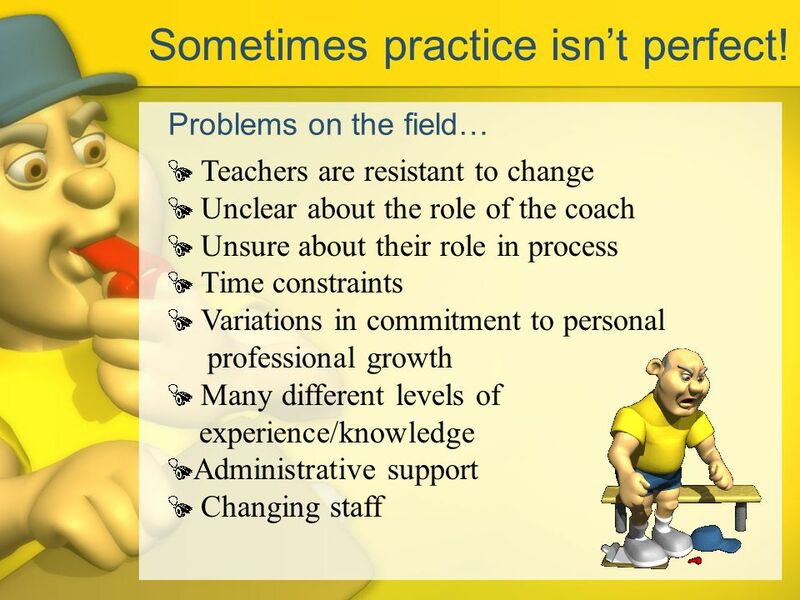 21 Coaching is a Challenge! …but it’s worth it! Thanks for coming! 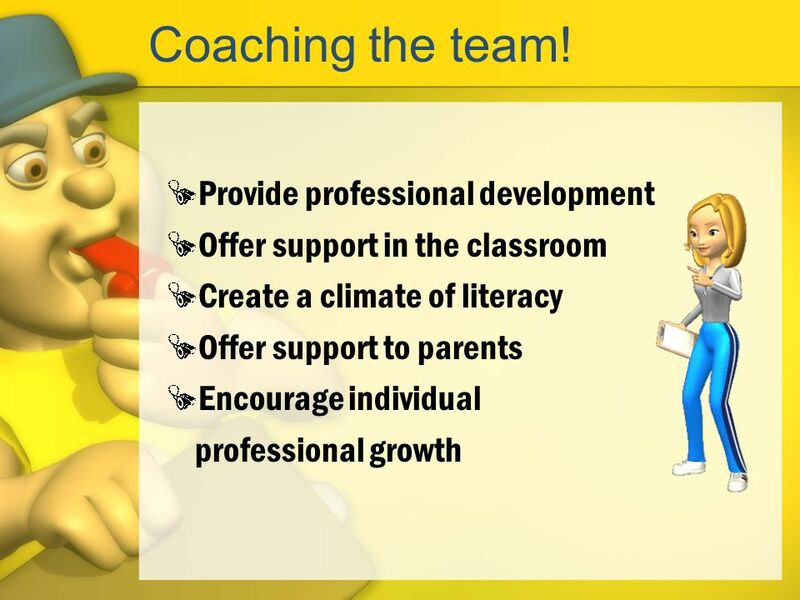 22 Coaching is a Challenge! … but it’s worth it! Oprah article The Four Agreements Post-it-Notes Professional resource list in your packet. My business cards – I do outside consulting Evaluation. Thanks for coming! 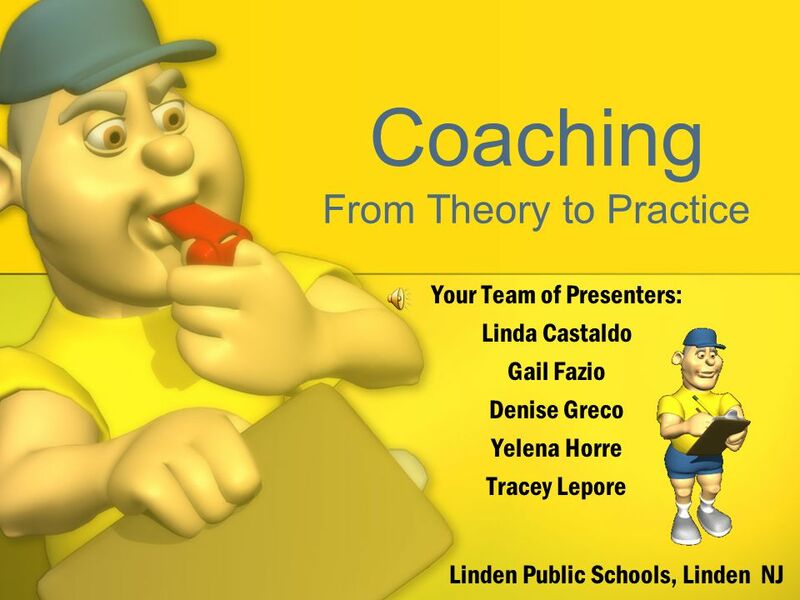 Download ppt "Coaching From Theory to Practice"
Coaching the Coaches 52 nd Annual International Reading Association Convention Toronto, Ontario; May 16, 2007 Julie Palmer Gnotta, Literacy Coach Logan. 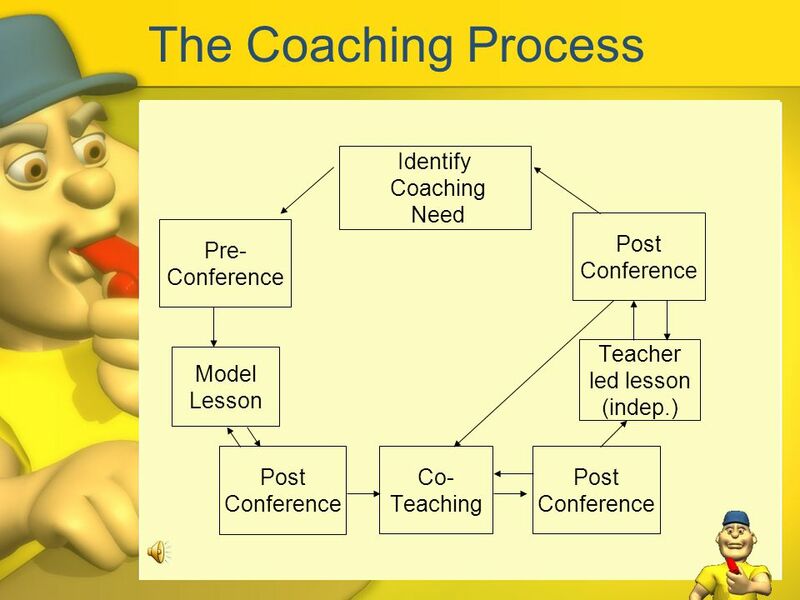 An Implementation Model For Coaching and Mentoring New Reading Professionals: A University-based Approach Dorothy Leal, Susan Nolan, Carolyn Backus, Molly. Leading and Supporting Elementary Coaches Presented by: Maqueda Randall-Weeks IRA 53 rd Annual Convention Atlanta, GA May 8, 2008. 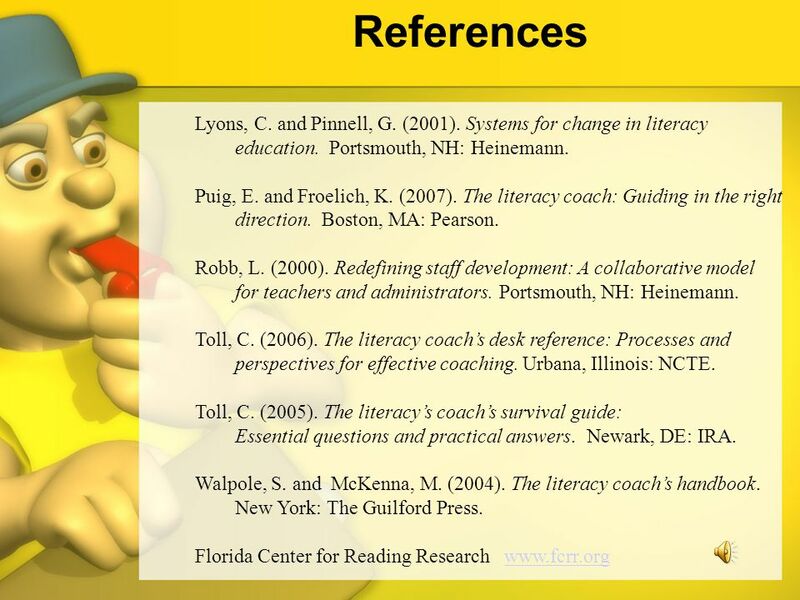 Collegial Coaching Rebecca Derenge Title I, Reading Coordinator Teamwork Collegial.doc. 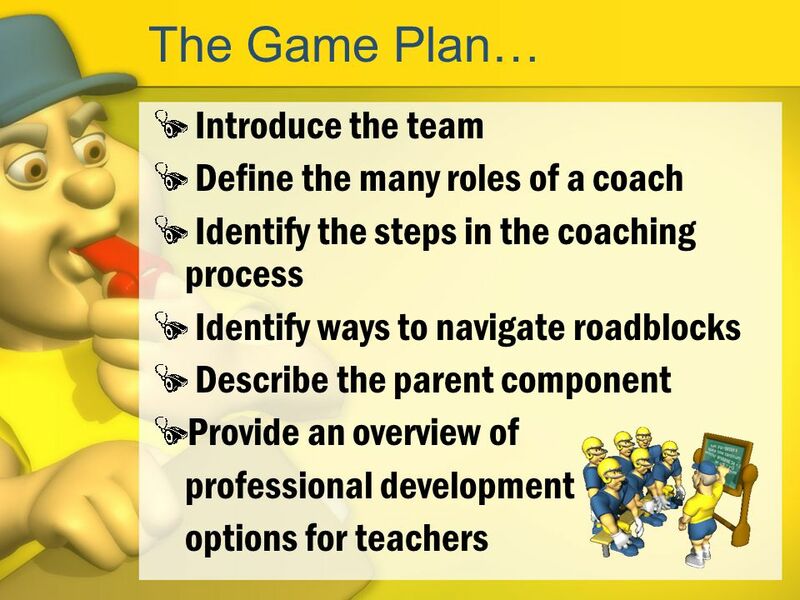 Literacy Planning How Coaches can guide the way to school change. Rebecca Derenge West Virginia Department of Education. The Delaware Performance Appraisal System II for Specialists August 2013 Training Module I Introduction to DPAS II Training for Specialists. 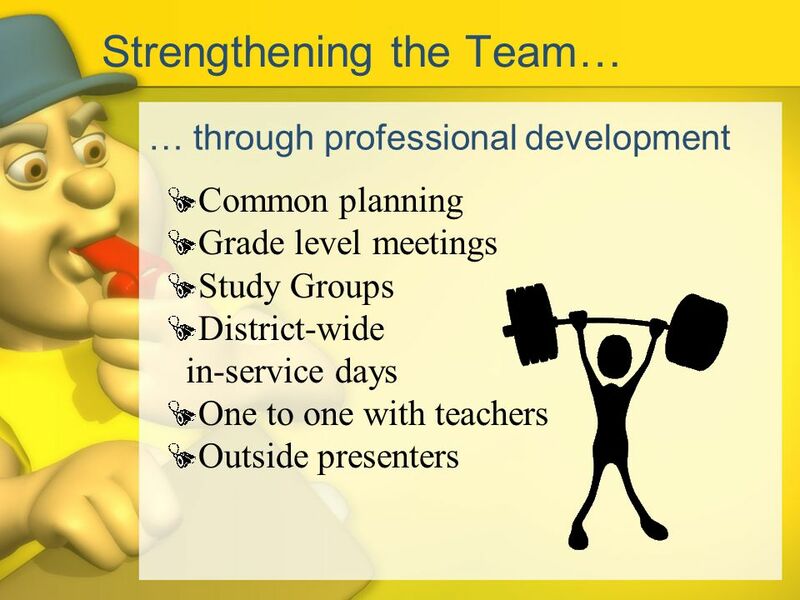 Appoquinimink School District Succession Benefits the staff person, the school and the district A MIND THAT IS STRETCHED BY A NEW EXPERIENCE. Transforming Teacher Education through Clinical Practice: A National Strategy to Prepare Effective Teachers - Dr. Dwight C. Watson - University of Northern. Avoca and St Arnaud Numeracy Focus. Where we were Relying on text books to drive our Numeracy lessons. Worked independently, planning week by week with. What do all of these people have in common?. 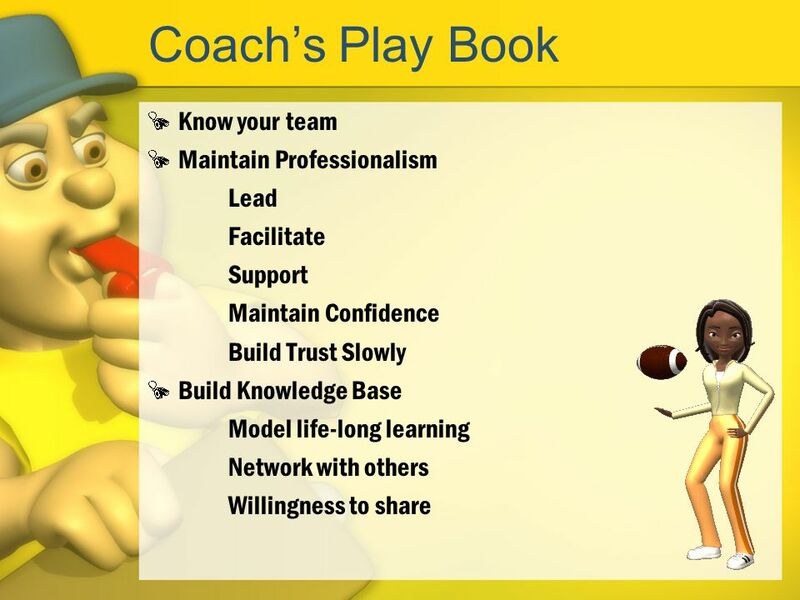 What comes to mind when you think of a Coach? A Problem-Solving Approach to Student Success. 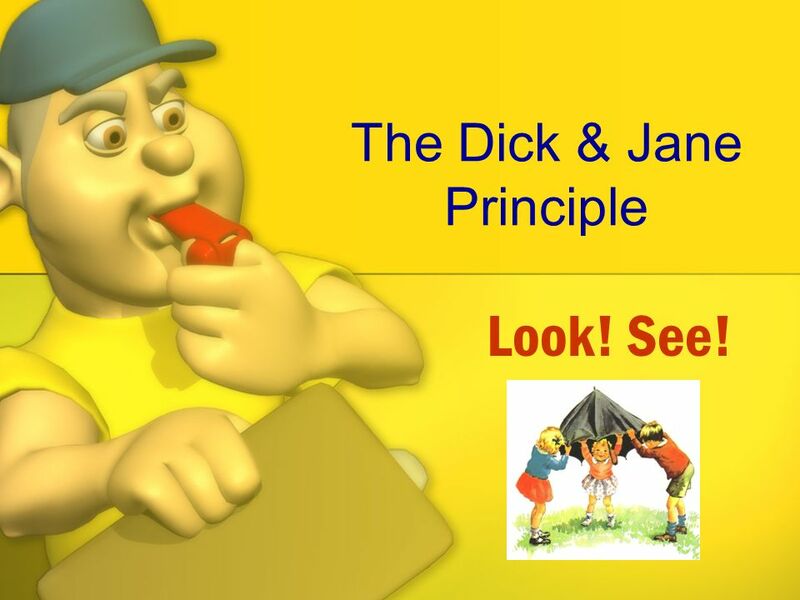  Review of RTI  Definitions  The Problem-Solving Approach  Role of the Three Tiered Intervention System. 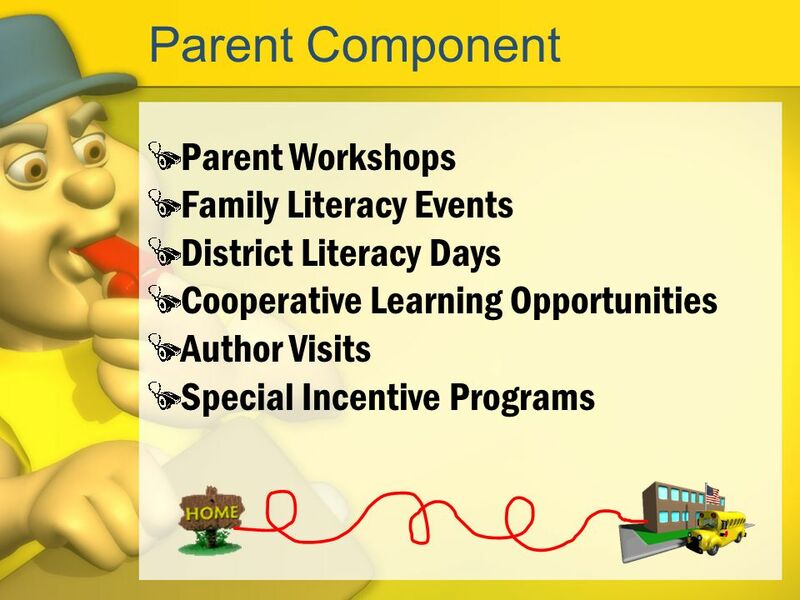 Spencer Loomis School Improvement Plan Overview By Sandy Kennedy Adapted from Crossfield Elementary School’s Parent Resource Brochure. WRAPPING UP. PARENTS  Ideas  Tools  Ideas  Tools. Math Summit II Held on August 11 th, 12 th, and 13 th, 2010 at Baker College.